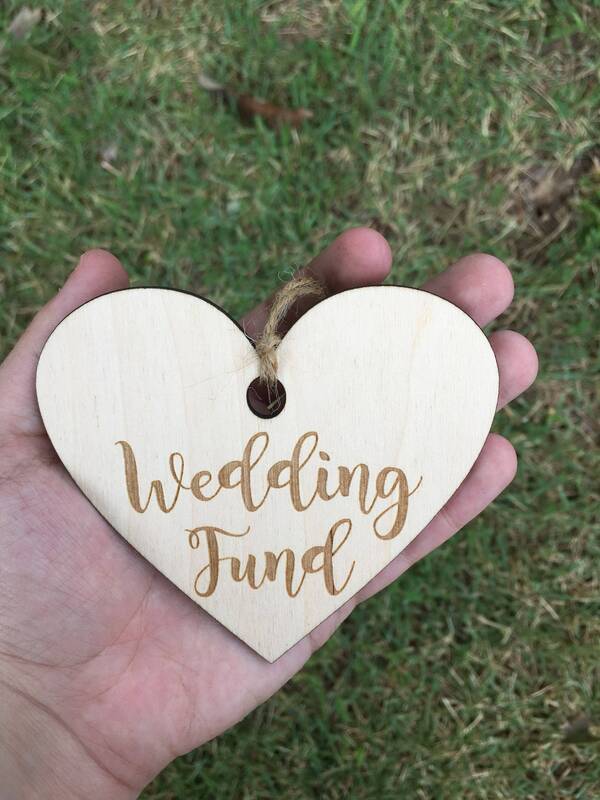 *WHAT YOU GET* One sanded unfinished laser engraved sign that is 1/8" thick (light weight) with twine loop hanger. * MEASUREMENTS * 4" wide by 3.5" tall. *WHAT YOU DO* All you have to do is select the amount of signs you need!